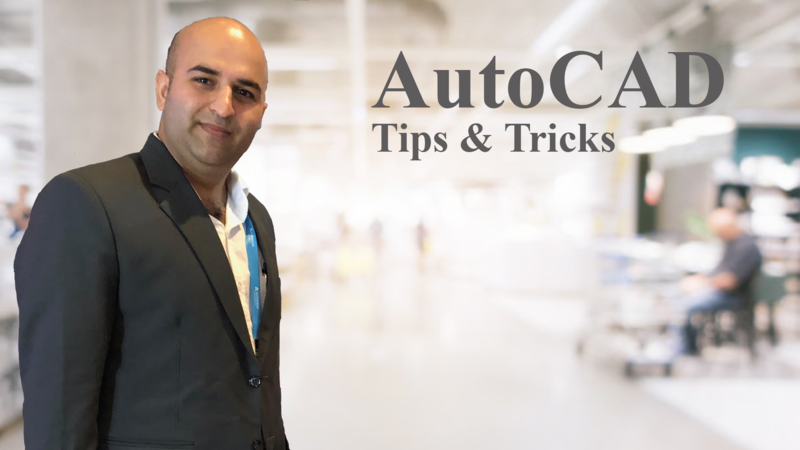 Most AutoCAD users knows that using keyboard shortcuts (called as Alias) is very efficient to increase their Productivity and long term user always believe on them exclusively. Typing L for Line is faster than the selecting or searching Icons on screen and then clicking on it. But already given shortcuts (default shortcuts) are not usually working for you. For according to me S should be Scale, not Stretch, as I tend to use it more. But we have a other ways to change this alias or add new once. 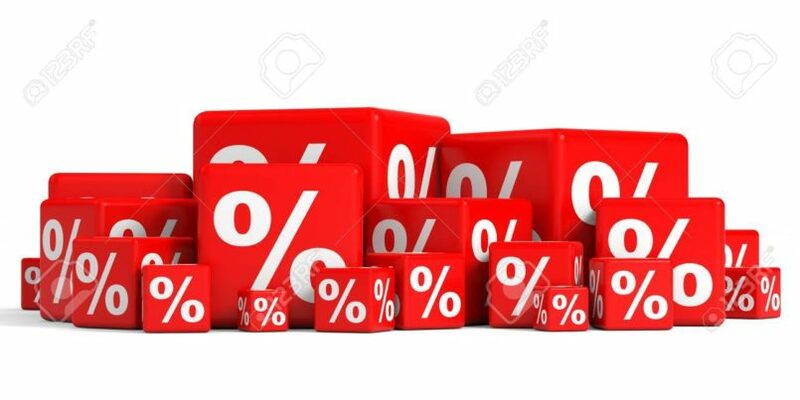 The following dialog box will be displayed. 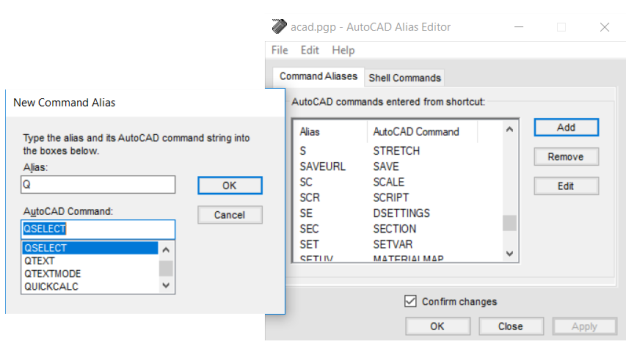 In this dialog box, List of aliases are sorted alphabetically, So in whichever alphabet you want scroll and search it or either type alphabetically to jump it. As you can see, I typed S and it’s directly jumped to Stretch, i.e. its mapped to Stretch. 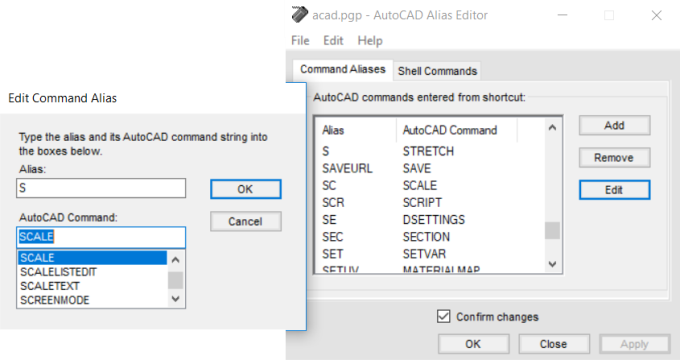 To change this, Select the Edit button, select the command you want, and click OK.
On the below image I have changed S to Scale. 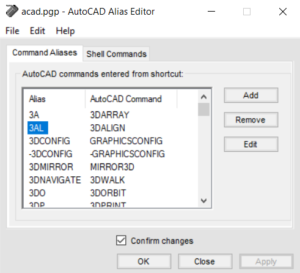 You can also add an alias that is not in the list. Above, on the right, I’ve added the letter Q to become QSELECT. You can use any combination of letters or numbers in your aliases, but I suggest you keep them easy. Managing your command aliases may seem like a little thing, but if you’re smart with them, you can no doubt speed up your production, and who doesn’t want to be the star icon in their office?